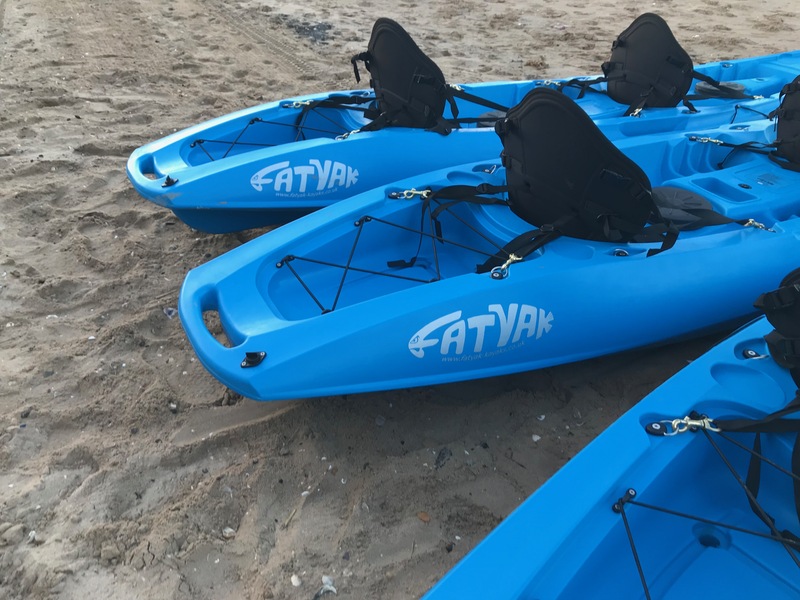 Fatyak sit on Kayaks are perfect for exploring, cruising, fun in the surf or just for a relaxing paddle. Our Fatyaks are very stable & easy to use making them ideal for beginners and intermediates. We have a bunch of Fatyak Kaafus single seater & Mahees double seater all rounder Sit On Kayaks. (Max rider weight 110kg Kaafus) (Max rider weight 170kg Mahees). Each hire includes buoyancy aid, paddle and safety brief. 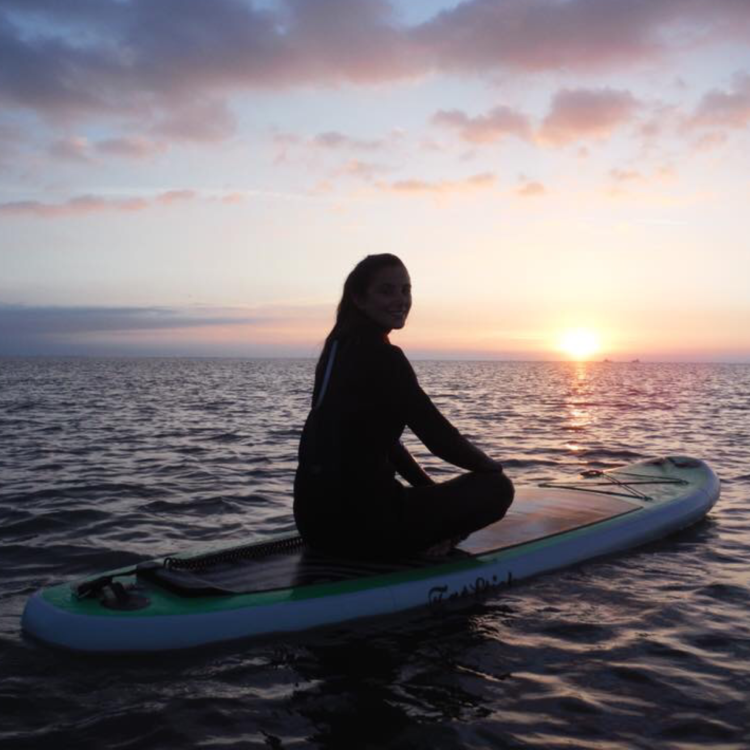 We recommend a Kayak taster lesson if it is your first time Kayaking. However, Kayaking can be easy if the weather conditions are calm. Please make sure you complete our online Registration and Consent Form prior to arriving. These are valid for 12 months so if you have already completed one no need as we will have you on our system. 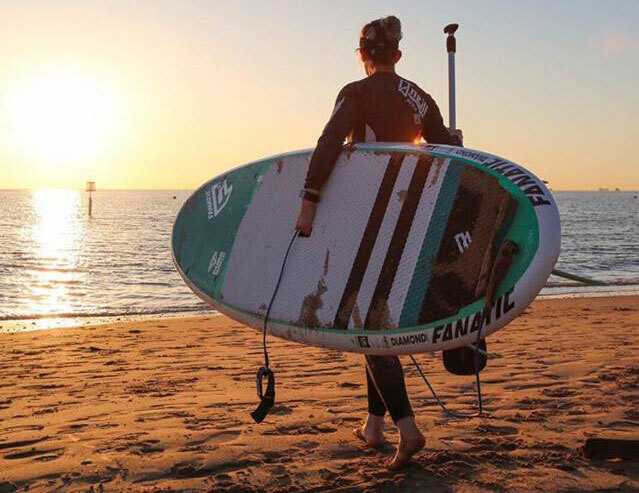 A wetsuit is also essential, you can either bring your own or hire one of our Tiki ADV wetsuits for £5.00 per hire. Ages: Our minimum age to hire unaccompanied is 18. Each person under the age of 18 must be accompanied by a legal guardian who must be in full supervision. That means able to hear and have clear visibility, even if that means you are watching from the beach. 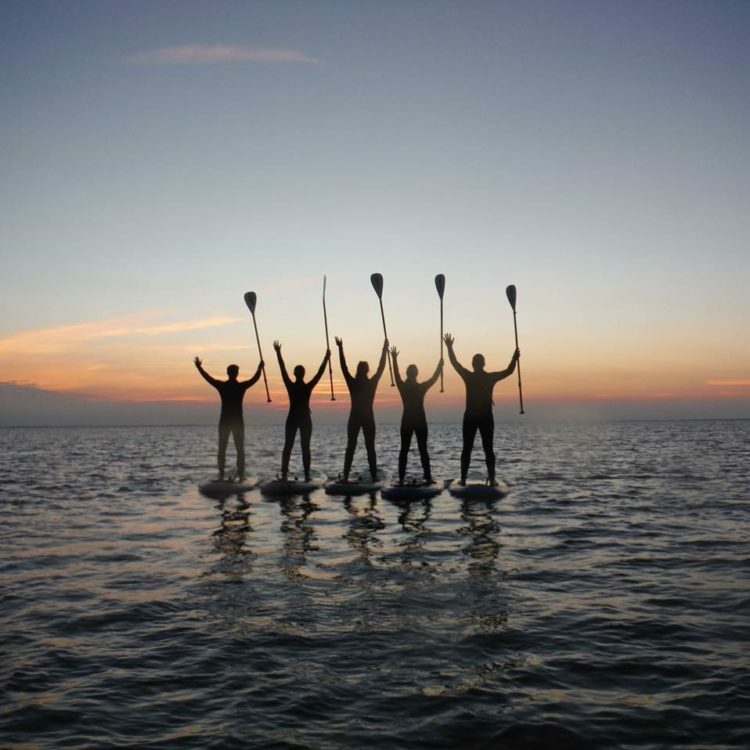 Why not join in with the session as Kayaking is a great fun activity. Meeting point: (EBB & FLO) 203 North Promenade, Cleethorpes, DN35 8SJ.